Specialising in virus and spyware removal, upgrades and network installations. All makes of PC and Laptops + most Apple MacBooks & IMacs repaired and upgraded. Home visits available at most times. 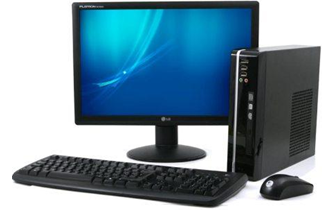 The company offers a professional home PC repair service to local people, offering many services such as network installations, virus removal, web design and training. With extensive IT support experience, we have friendly, patient staff experienced in dealing with elderly, techno phobic or absolute beginners looking to get the most of their home PC, safely and securely. We have a growing customer base situated in and around Chelmsford, including small businesses.